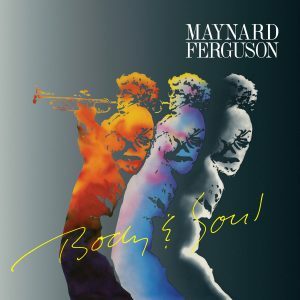 By 1983, Maynard Ferguson had conquered Jazz, television, the Pop charts and even played the closing ceremonies of the 1976 Olympics. 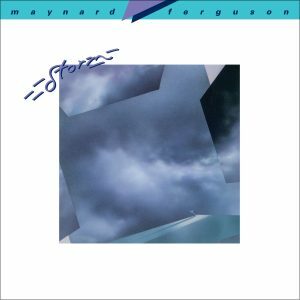 His Storm release from that year brought him back to the faithful, and while the band was hot, they played a show at San Francisco’s Great American Music Hall. 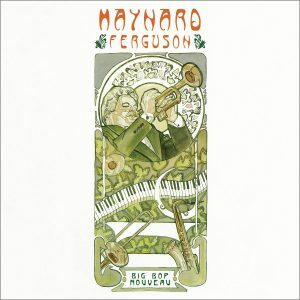 While he was incredible on record, hearing Ferguson live was the real deal. Luckily for all of us, that May 27th performance was captured on tape. 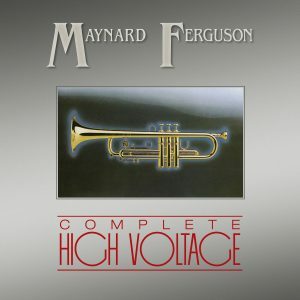 In addition to the decades of prior material offered, 1984’s Live From San Francisco offered the things that made a Ferguson Band performance truly special—an eclectic and unique mix of jazz and fusion, and dazzling musicianship. 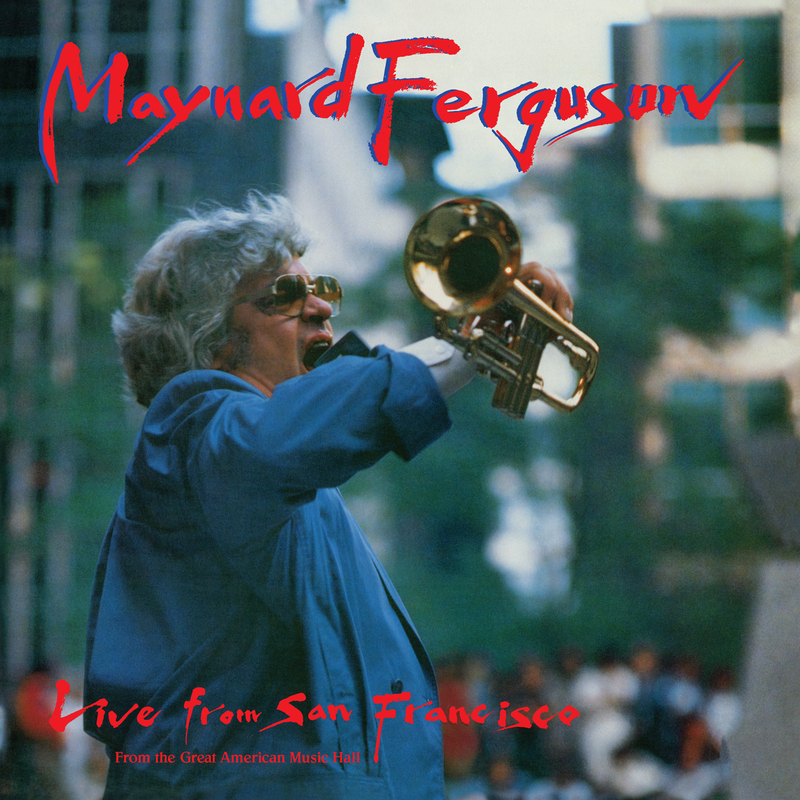 Live From San Francisco put everyone in the venue, feeling the power of The Maynard Ferguson Band. This reissue sets the time machine backward, but proves great live music is truly timeless.